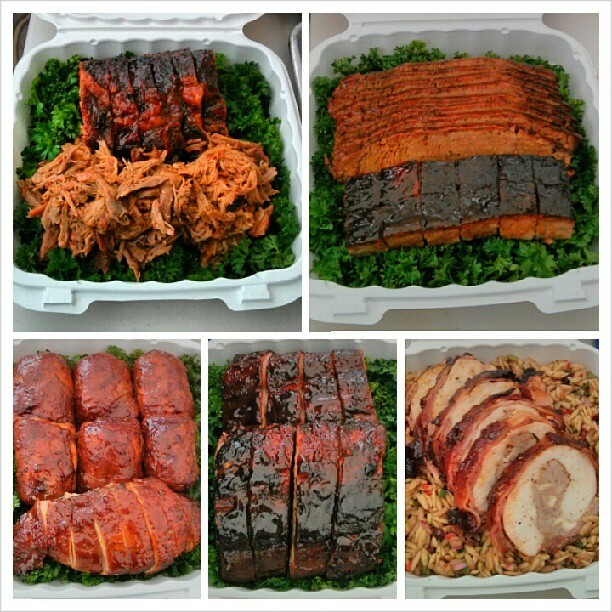 Every now and then Hog Shack Cook House chef/owner John Lim Hing invites me to join him at a competition BBQ event, actually he invites me to all of them because I work for free breakfast. The last one we did, The Canadian Festival of Chili and BBQ at Langley’s Cascades Casino included a “Best Hot Dog” special category on Saturday. A week or 2 before the competition Johnny texts me and tells me that I’m doing the hot dog… I pooped my pants a little. I eat food, I have an opinion about food, I write about food and I cook at home all the time and think I do a pretty good job. 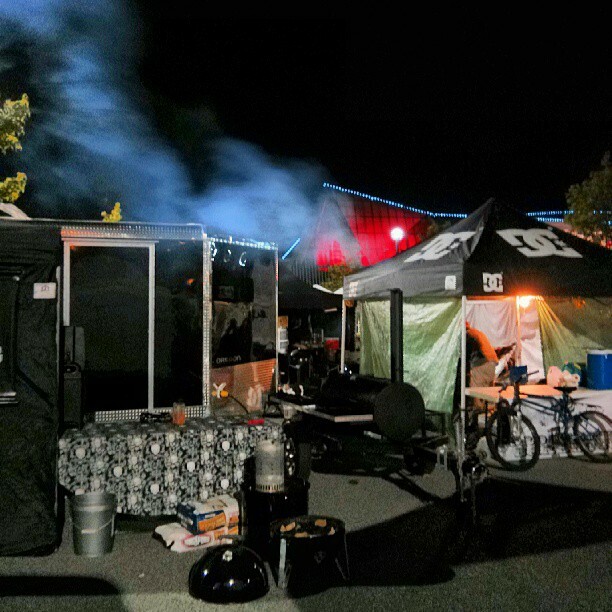 This was different though, people would be judging my hot dog against some of the top BBQ cooks in the Pacific Northwest. You’ll never guess what happened. We won!! First place, I was in total shock. So in honour of my first win at anything food related, ever, I’m going to share the winning hot dog with you and tell you where to get everything that was on it! 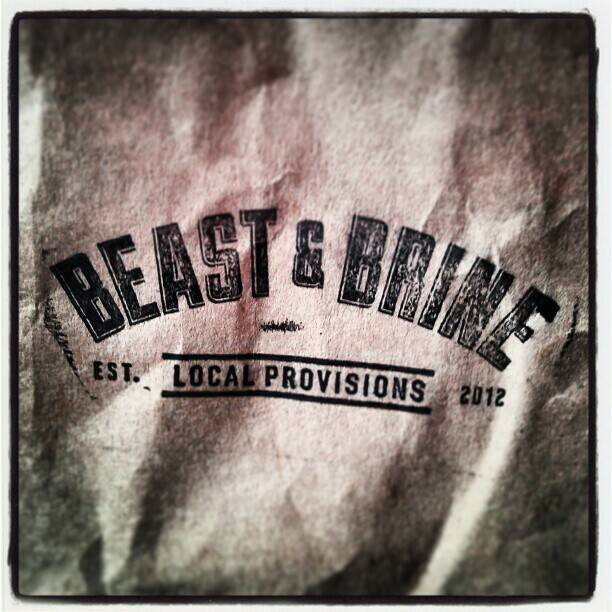 I had a secret weapon, Beast and Brine in South Surrey. I used their amazing Buffalo Jalapeno Cheese Smokies, smoked cheddar, house made pickles and some ridiculous Kozlik’s Sweet and Smoky mustard. Johnny brought along some of his Hog Shack coleslaw and I picked up some hot dog buns from the best bakery in the lower mainland, Fieldstone, which happens to be right beside Beast and Brine. The bun was un-toasted and sliced open lengthwise but not so much that it broke into 2 pieces. I laid a generous base of mustard on both sides followed by 2 thin(ish) slices of the smoked cheddar running the length of the bun. I cut the pickles lengthwise into thin strips and laid 2 slices across the length of the bun. Then we made a nest out of the Hog Shack coleslaw, if you make your own coleslaw ( because I don’t think John’s going to give out the recipe lol) don’t make it too saucy, the smokie/pickle are juicy enough. I cooked the smokie over relatively low heat, around 300 degrees, until it started to firm up. I tried to take them off the heat before the casing burst and I was able to save enough of them for a nice result. Where’s the picture? There isn’t one. I barely made the turn-in time. It’s just a hot dog so don’t worry about how it looks, it’ll taste amazing. 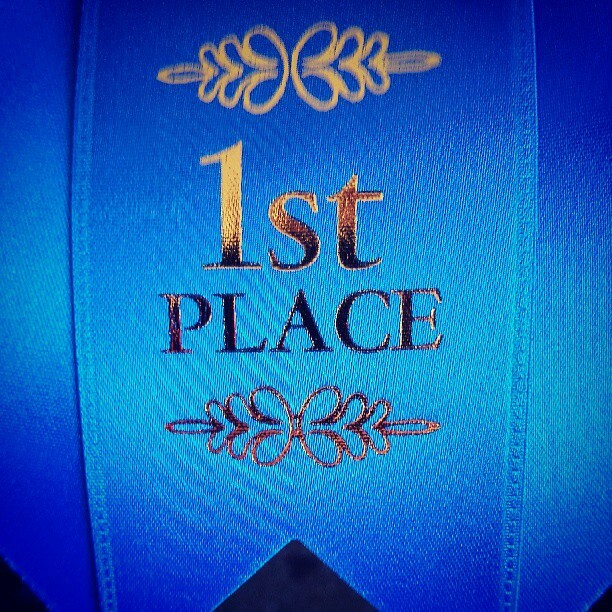 This little beauty got us a nice blue ribbon and $150. Not bad for a hot dog.